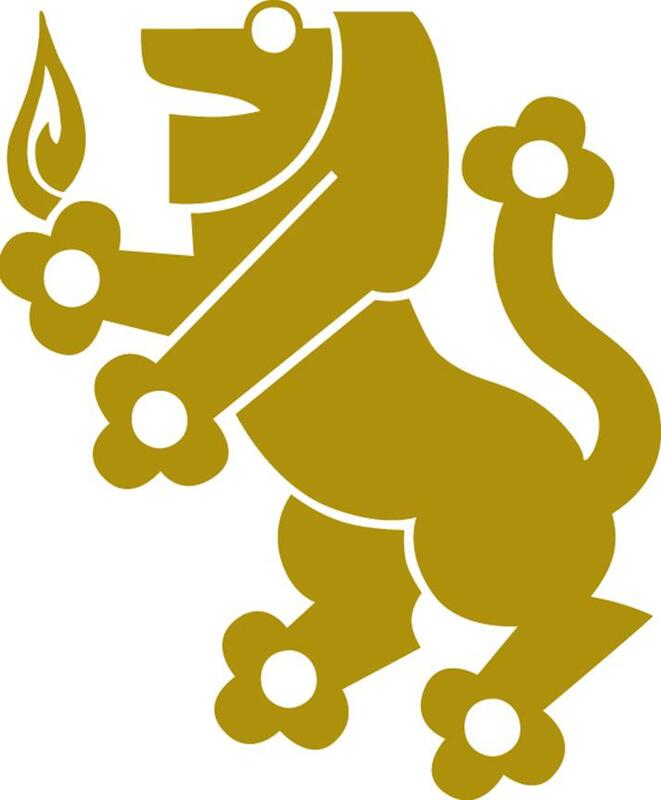 Created in 1972, the Lion of Judah Society is an international symbol of a woman’s commitment to the global Jewish community. We demonstrate our dedication to the Jewish community by contributing of our time and resources. Each woman makes a minimum annual donation of $5,000 to the Jewish Federation’s Annual Campaign. Lions of Judah members proudly wear a Lion pin, which represents the strength, honor, and dedication of the Tribe of Judah, one of the Twelve Tribes of Israel. Lions play a vital role in creating social justice, aiding the vulnerable, preserving human dignity and building Jewish identity. Each year that a woman sustains or increases her minimum $5,000 gift, she is eligible to have a small diamond set into the pin. Creating a Lion of Judah Endowment (LOJE) enables Lions to continue to contribute to what is most important to them throughtout their lifetime, as well as into the future, by establishing a fund of $100,000 or more. January 13 - 15, 2019, join the iconic gathering of North America's most influential philanthropists. Lions of Judah come together as leaders, change-makers, activists, entrepreneurs and more. Come celebrate our goals force and collective commitment to repair the world. Get inspired. Share in strength. Engage in tzedakah.